There is a word for 'people who are in their heads too much'—thinkers. 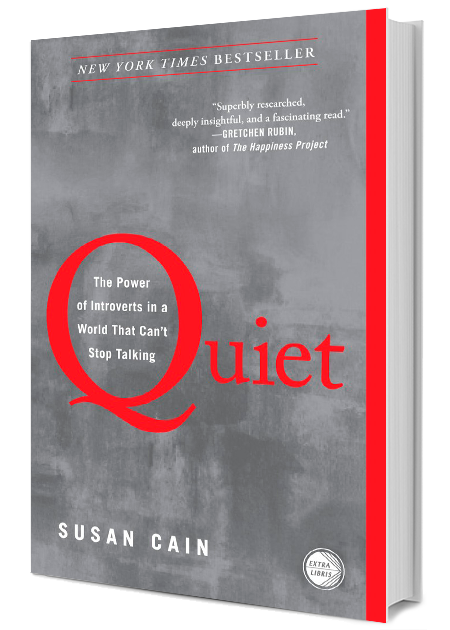 Susan Cain is the author of Quiet: The Power of Introverts in a World That Can’t Stop Talking, which transformed the global conversation about introverts and stayed on the New York Times bestseller list for nearly three years. 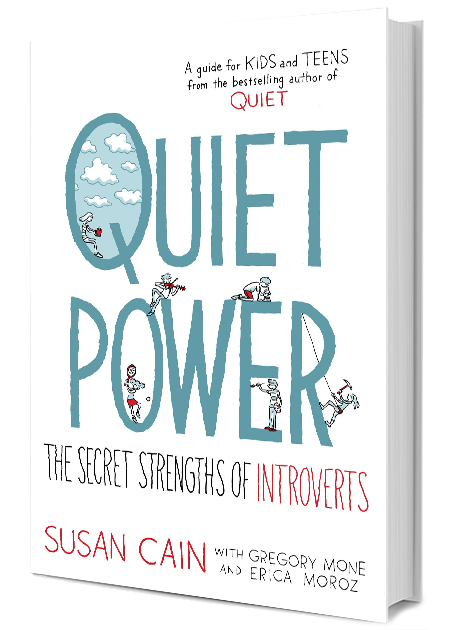 She is also the co-founder of Quiet Revolution, which strives to create a world where introverts are celebrated for their powerful contributions, and for who they are. Susan was named one of Fast Company’s Most Creative People in Business, and was listed among the world’s top 50 Leadership and Management Experts by Inc. Magazine. Her record-smashing TED Talk has been viewed over 28 million times. Sign up for Susan Cain newsletter, and more.